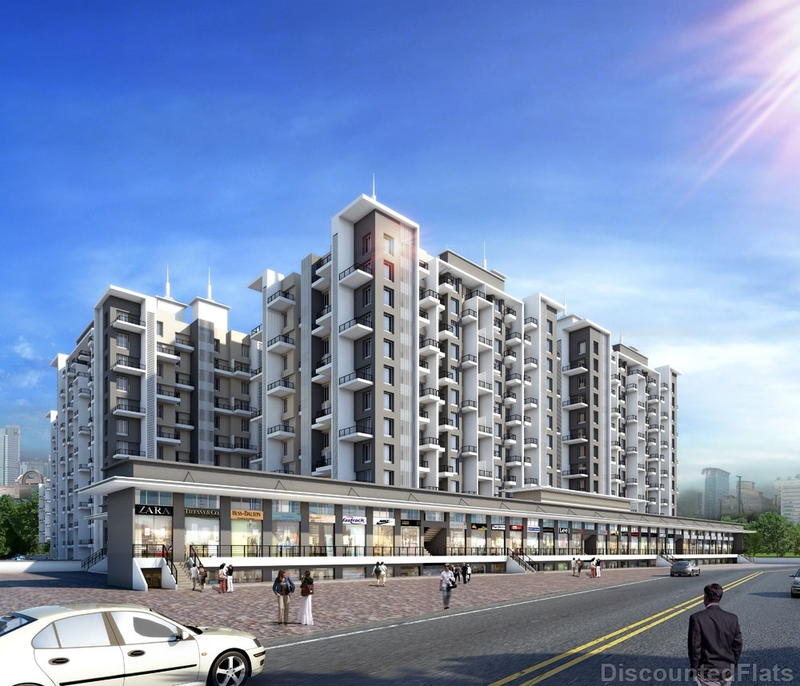 Manhattan, is one of the popular residential property in Wagholi, Pune. 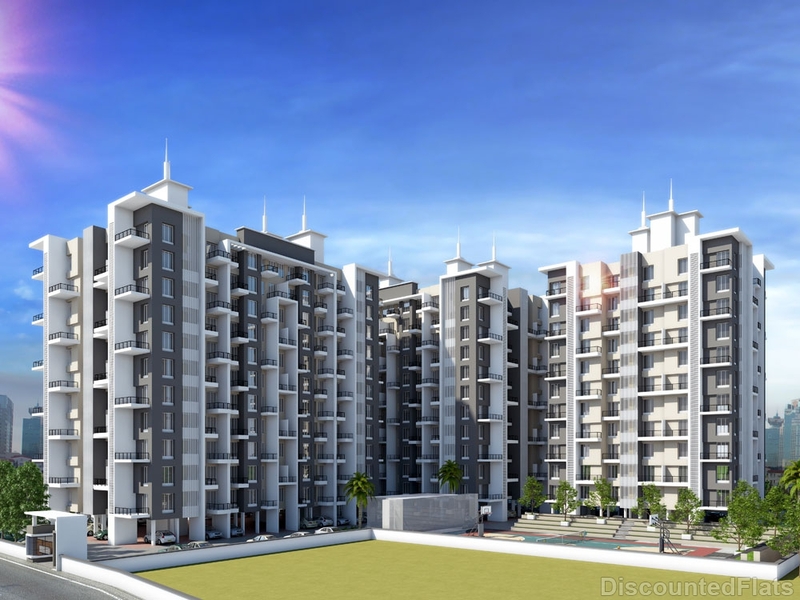 It is among the ongoing projects of Majestique Landmark. Wagholi an industrial and warehousing belt, is becoming a pleasing residential destination in Pune. The location is famous because of the economical factor, proximity to various IT parks, good connectivity via Nagar Road which has now been widened and access to social infrastructure, malls (Inorbit Mall, Phoenix Market City), schools and hotels. 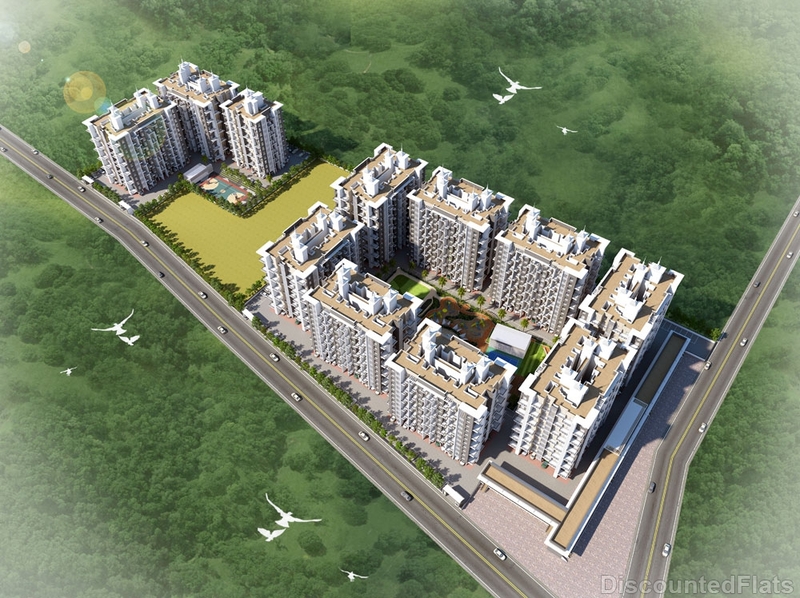 Wagholi is located on the Pune-Nagar Highway, close to the Kharadi IT hub. Developers started exploring Wagholi as a potential location around 2007 due to heavy demand by flat buyers. Since then, Wagholi has witnessed a capital appreciation of 5 to 7 percent annually. Wagholi has several educational institutes, schools, hospitals and shopping options in the vicinity. The Nagar Road has developed into a six-lane road. Also, Wagholi will be tangent to the Ring Road which will be surrounded Pune. An elegant pathway invites you to the home of luxury, with ambient lighting highlights the beautiful selection of landscapes. Scattered across elegant driveways to elevate your mood every day and amidst a picturesque view. They offer homes where leisure and relaxation become a part of your daily routine. People who want to spend their lives in a modern and luxurious environment with all premium amenities can plan their apartments after the launch of renowned Majestique Manhattan property. 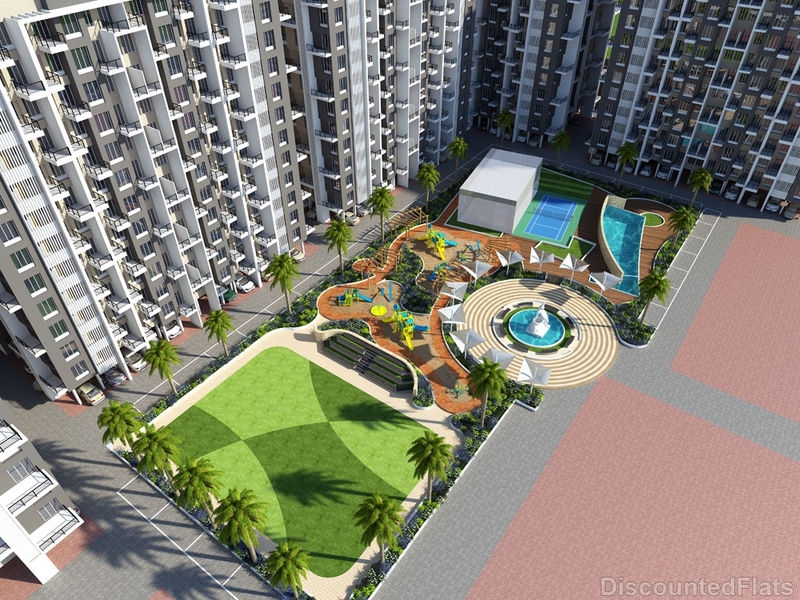 The apartment in Wagholi of 1BHK & 2BHK are available at reasonable rates.